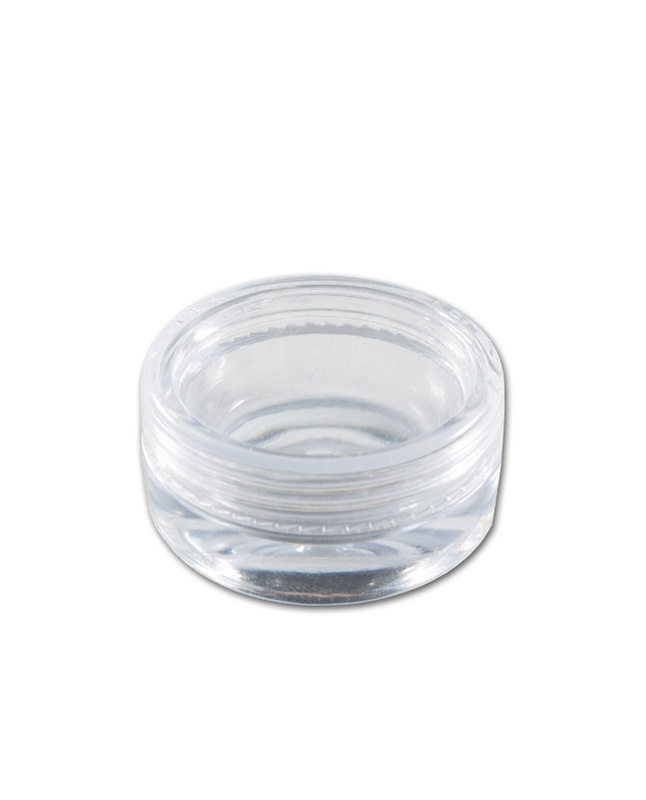 7ml pocket-sized, clear acrylic round container. 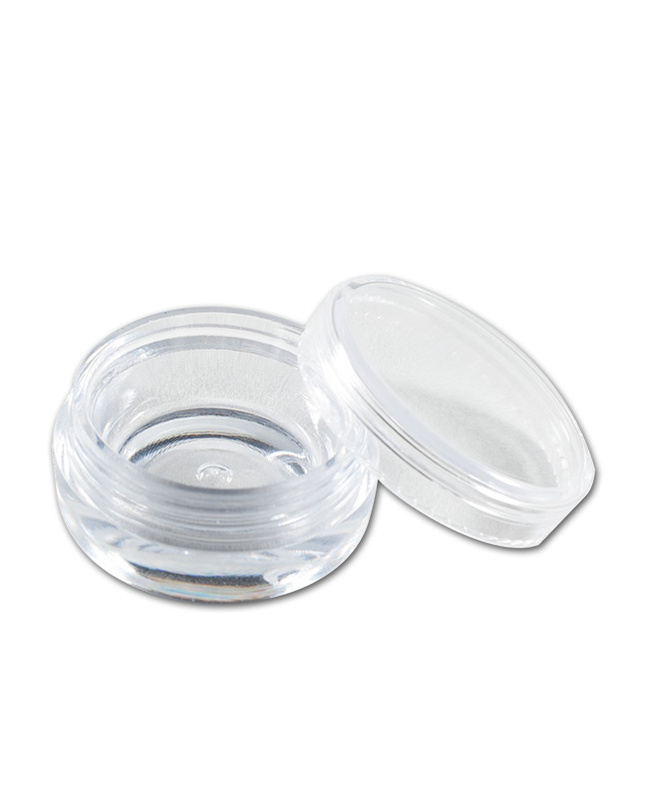 Its light-weight makes it convenient for you to manage waxy oils, dry herbs, and other small products. Perfect for travel!